I’ve often heard people say they’re fighting or they’ve beaten cancer. It was a shift in my thinking when, after being diagnosed with breast cancer, my wife talked about healing and being a survivor. Six months, three surgeries and six rounds of chemotherapy later, I understand. 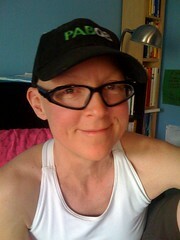 You can follow Andrea’s incredibly inspiring online breast cancer journal at WeCanRebuildHer.com. The site features regular blog posts from everyone in our family as well as audio podcasts that document various stages of our journey, and videos that celebrate life and fun during a stressful time. Andrea and I also collaborated on the children’s book podcast JustOneMoreBook.com, now on hiatus. Hey! Electric Sky is five years old!!! Wow. That was very heavy and very inspiring. Thank you both for sharing such intimate honesty. Can I just say how wonderful it is to hear both your voices again? Hey Guys, that was very inspiring and it touched my heart deeply! I love you two so much! Electric Sky is a GREAT program Mark! It has been such a privilege to bear witness to your family’s journey with life since Andrea’s diagnosis, and the podcast brings a whole new dimension to that relationship for me. Though we’ve not met face-to-face, I feel as though I know your family, and what a joyful, love-infused family you are! The Ross-Blevis clan are gifted story-tellers through the dual crafts of writing and speaking, and it’s a precious gift to experience. Thank you for having Andrea on Electric Sky and congratulations on 5 years of spreading light! Wishing you healing and continued peace. I found what you shared inspiring. Living in Quebec City is incredible, but being an Anglo here is like a bird caught in crosswinds. One drawback, that I noticed while listening to you, is the community outreach for cancer patients. When I had mine five years ago, there wasn’t anything worth writing home about for me or my family. I found it quite difficult getting any kind of information or guidance here. My family and I struggled, and struggling isn’t what anyone needs to go through during a time like that. Being an Anglo going through something that takes so much energy from you to start with and topping it with having to converse about your health NOT in your mother tongue was one of the most emotionally draining things I’ve had to live through. You talked about your meditation class and what you gained from it. Letting go of all that negative energy, finding it within yourself to no longer cling to it so you can enjoy most what you have. When I wish, my thoughts lead me towards being healthy. No more unicorns or pet elephants, just a good health for me and my family. Thank you for sharing. I hope you’re doing well! Happy 5 Year Anniversary, Mark! Cheers to both of you. Thank you everyone for your great comments. It feels great to have re-emerged from a long absence of Electric Sky with such a great guest and inspiring discussion. 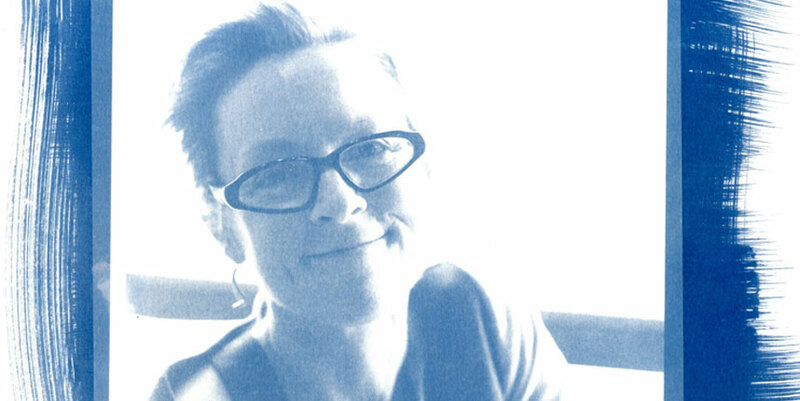 I so agree with Tricia – it is just lovely to hear your voices again. You are, as ever, an inspirational couple. I’m still subscribed. I’ve always loved the interviews you’ve done over here, Mark. And this story was very moving. I wish you both the best, and I look forward to getting more episodes of ES in the future!